This past weekend I had my annual Christmas Cards and Cocktails event. I look forward to this every year! 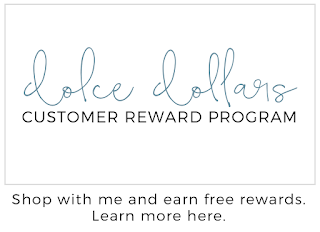 I design and prep three different cards and my customers come and create as many as they like. We sip on festive cocktails and enjoy the night together. It always amazes me how many cards we can create in just one night! My intent when I design cards for this event, is to keep them simple, with very little big shot work. This makes it easy to make multiples. Hope these have inspired you get stamp your Christmas cards! Have a creative day! 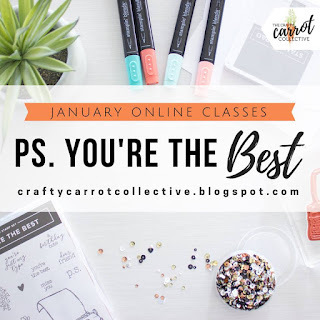 to the Crafty Carrot Co.'s January online classes!